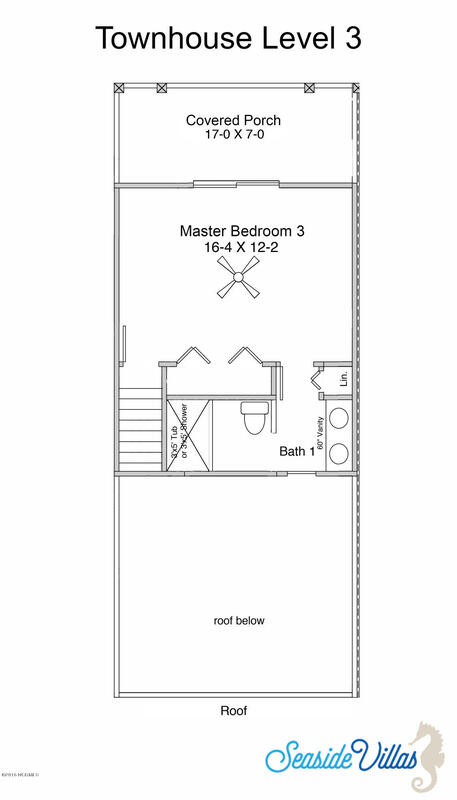 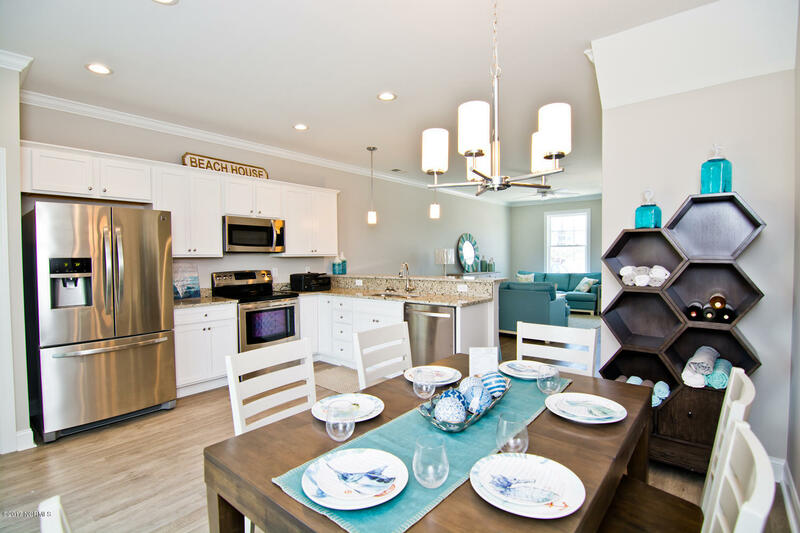 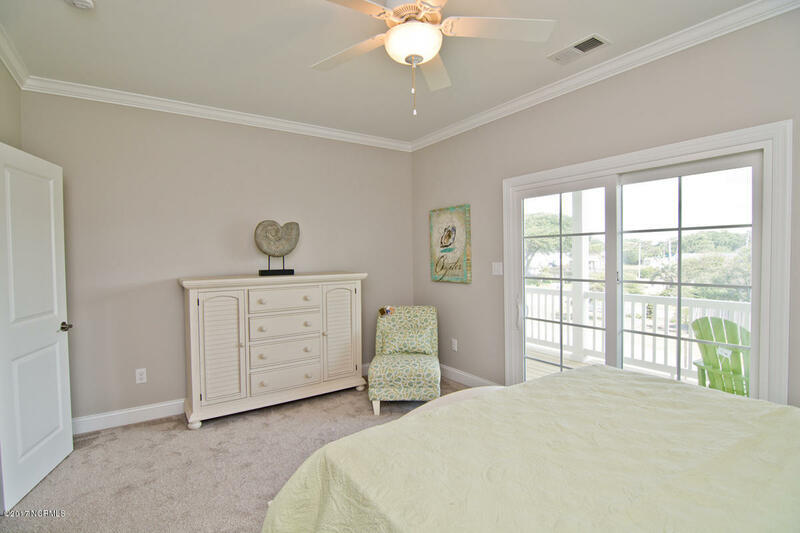 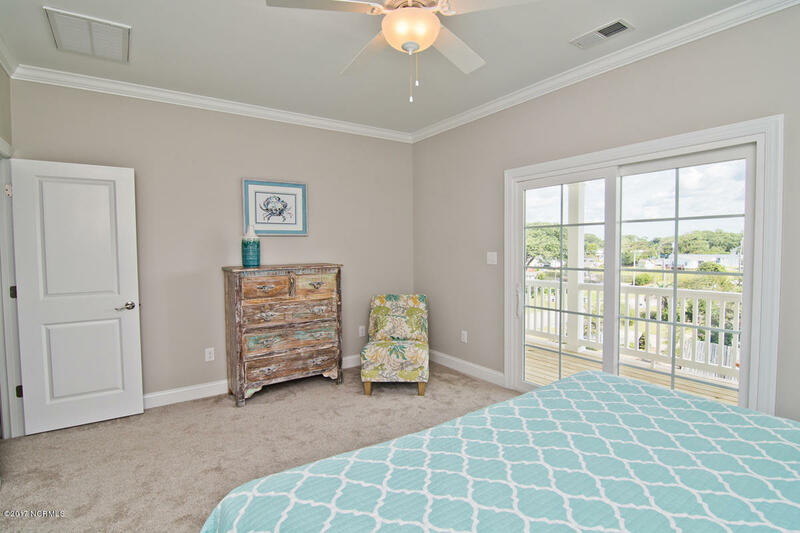 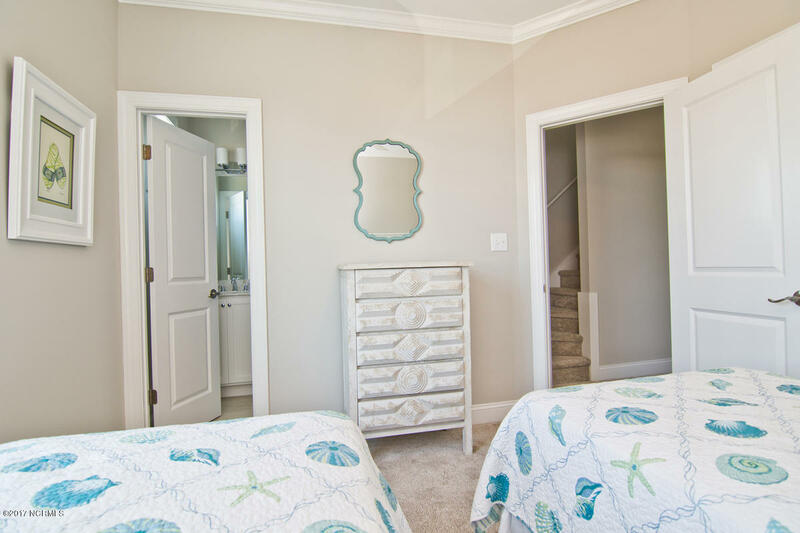 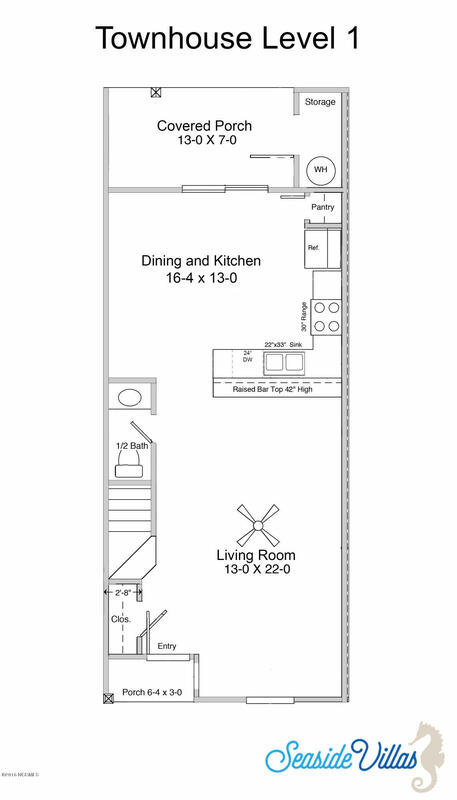 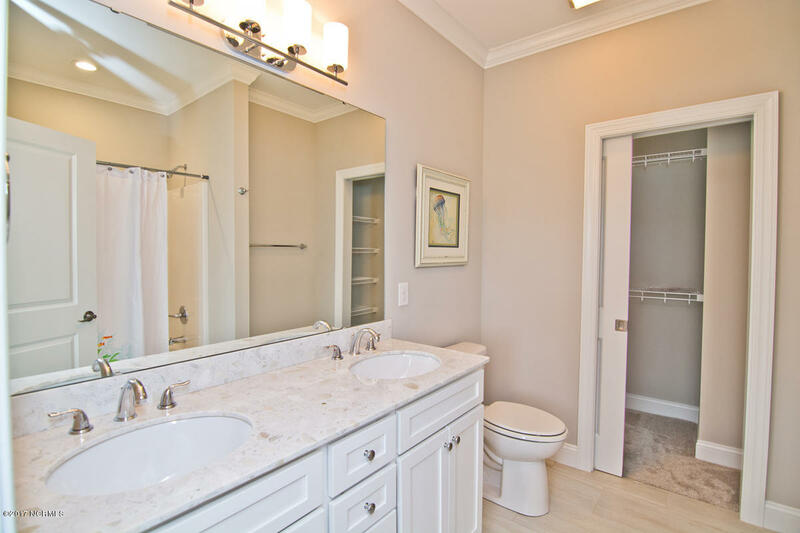 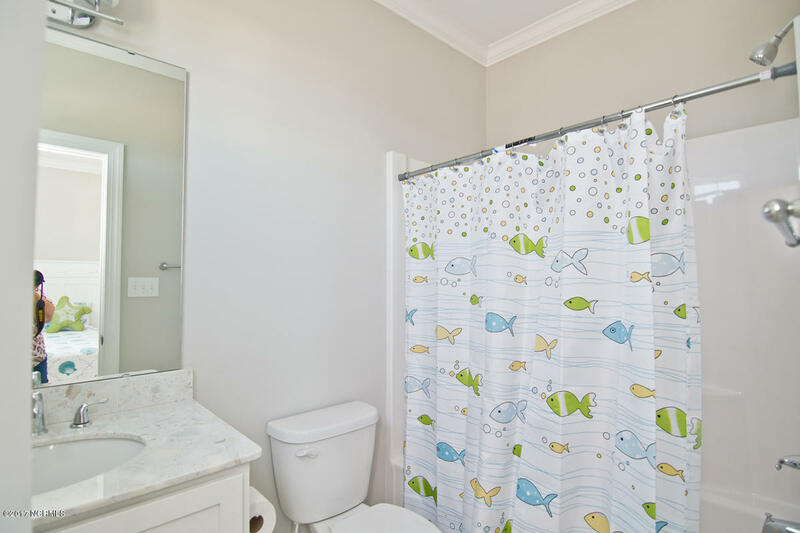 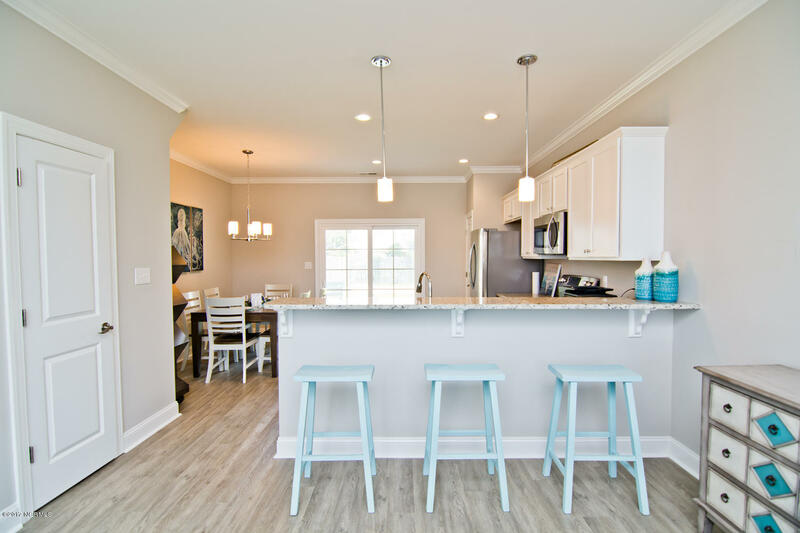 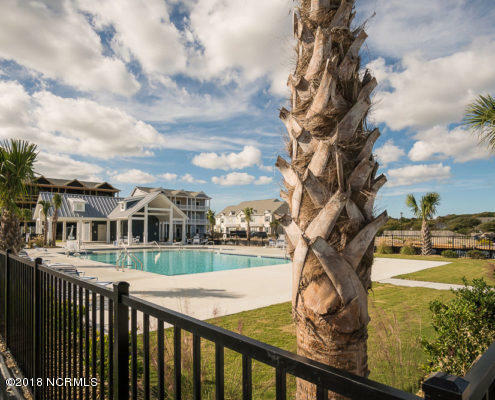 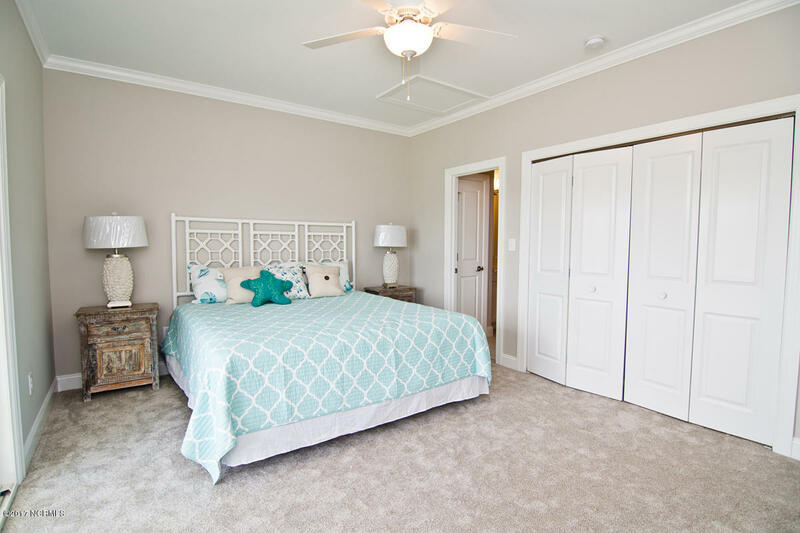 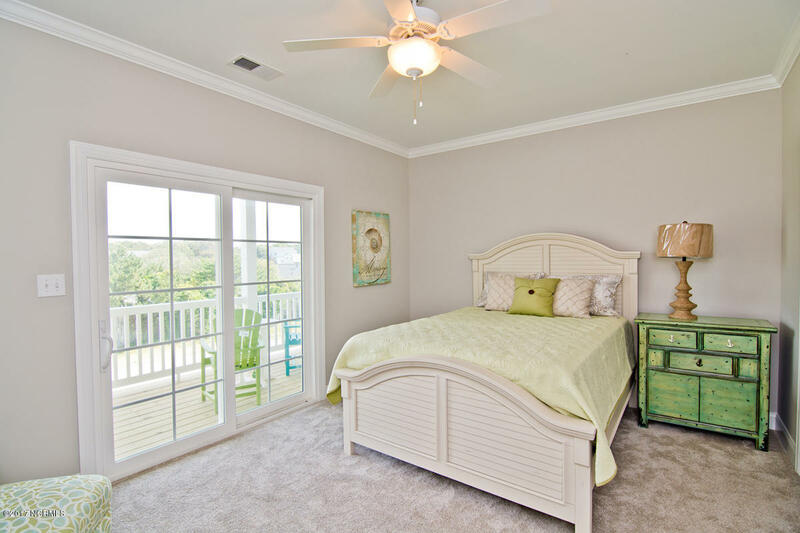 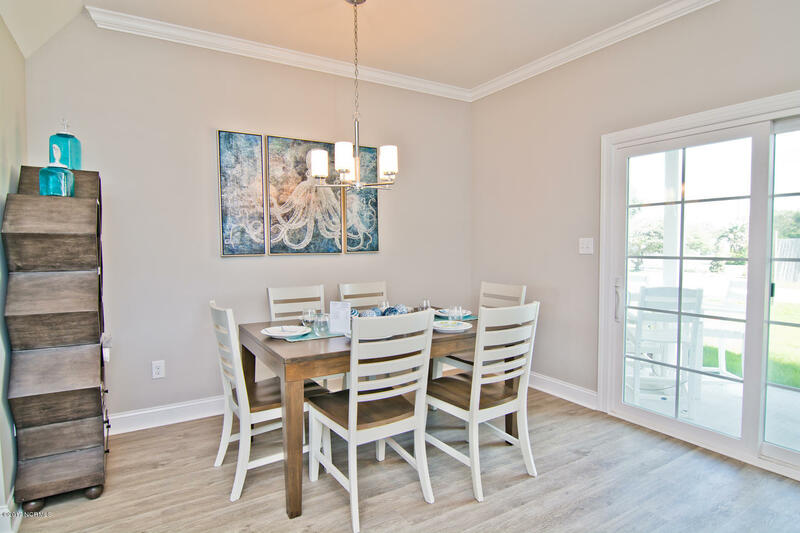 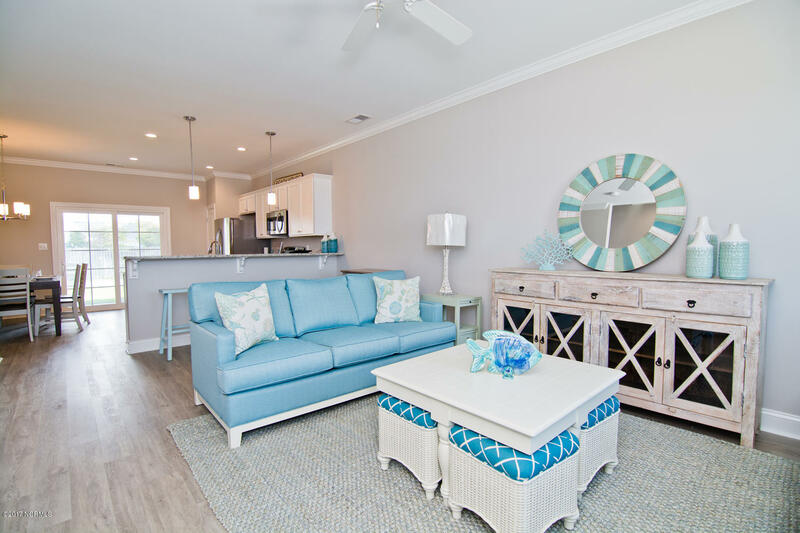 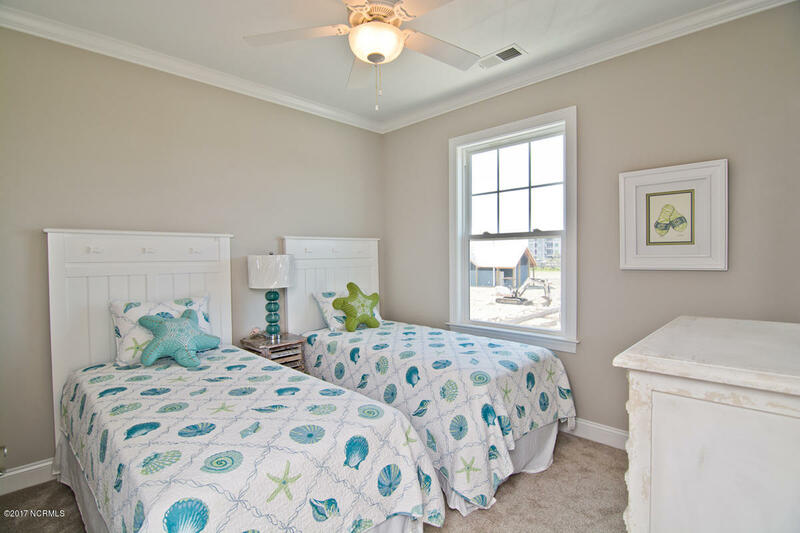 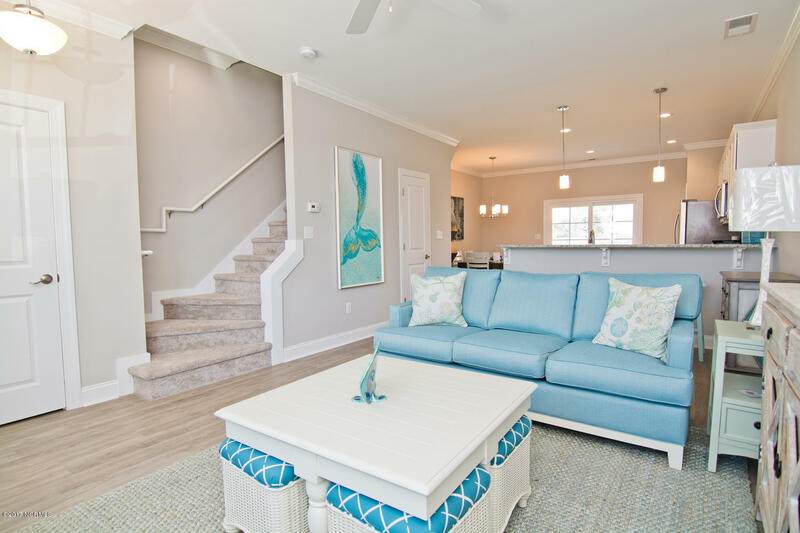 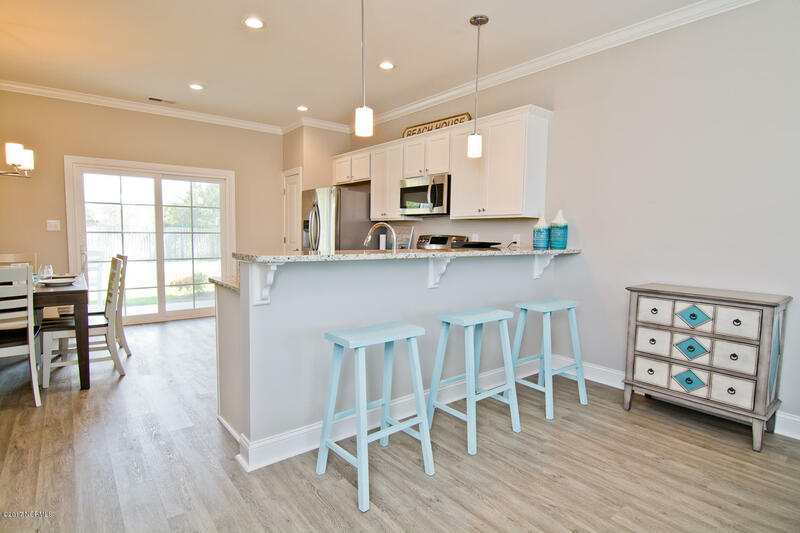 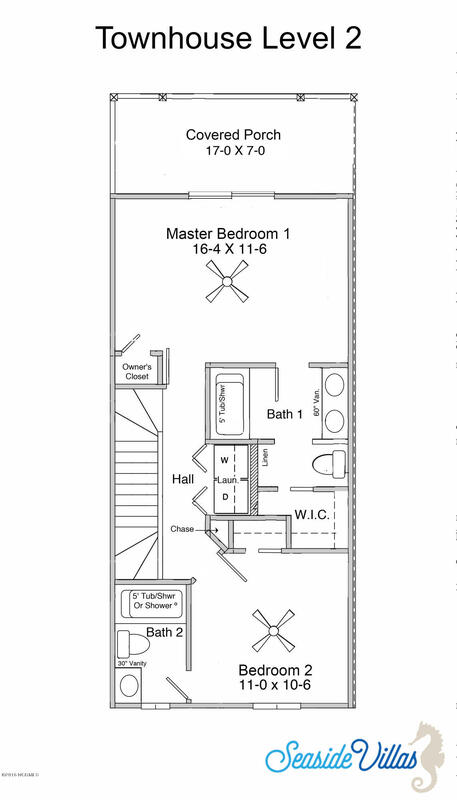 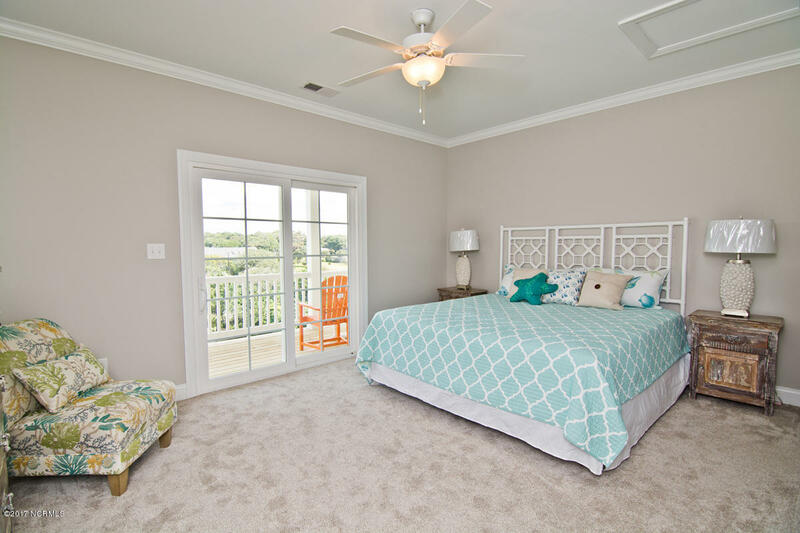 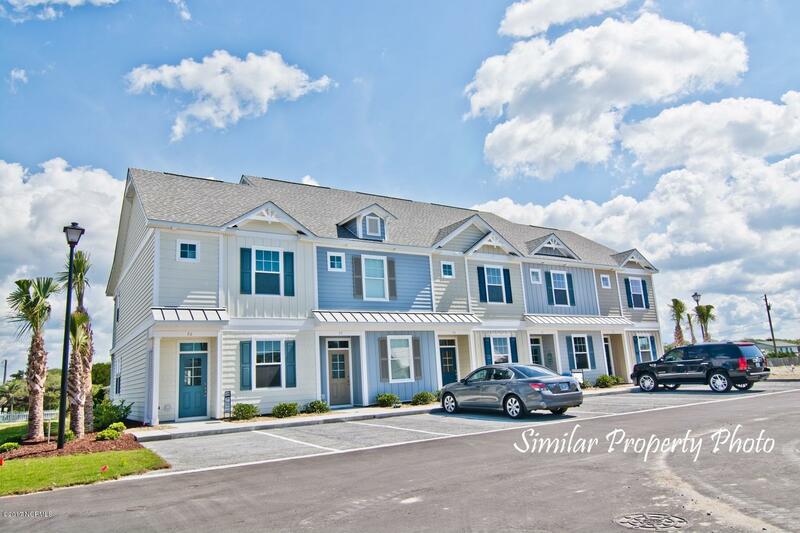 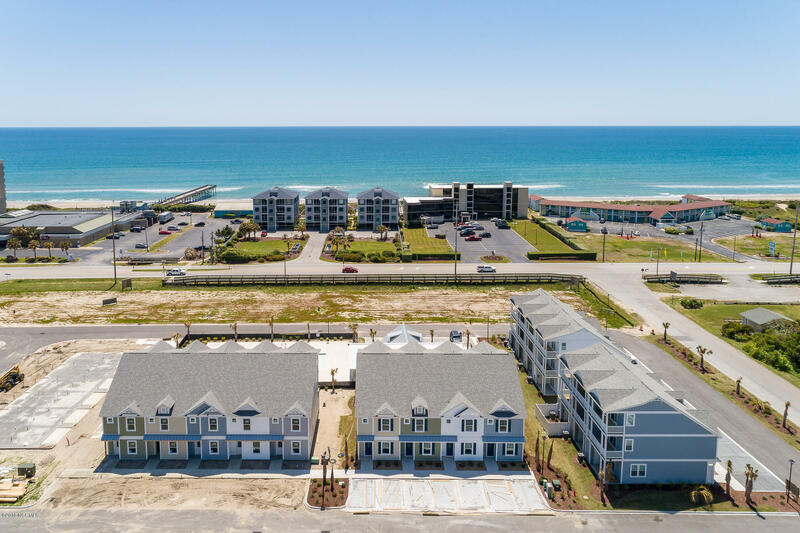 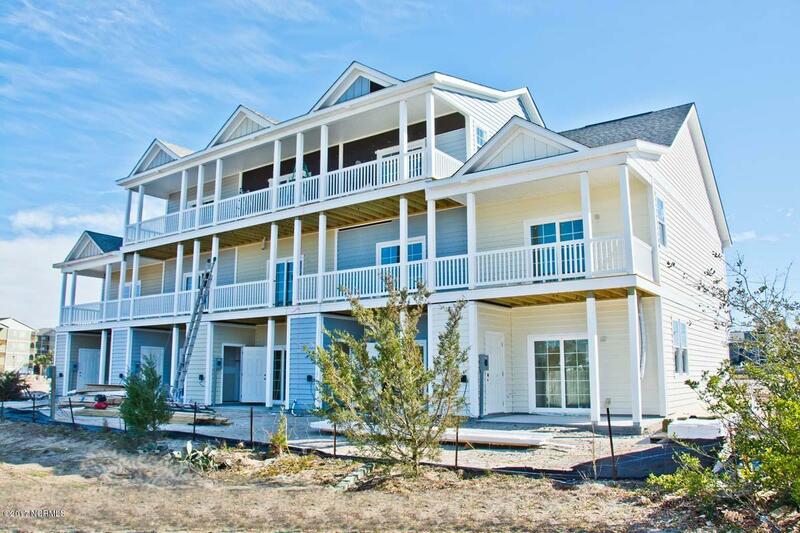 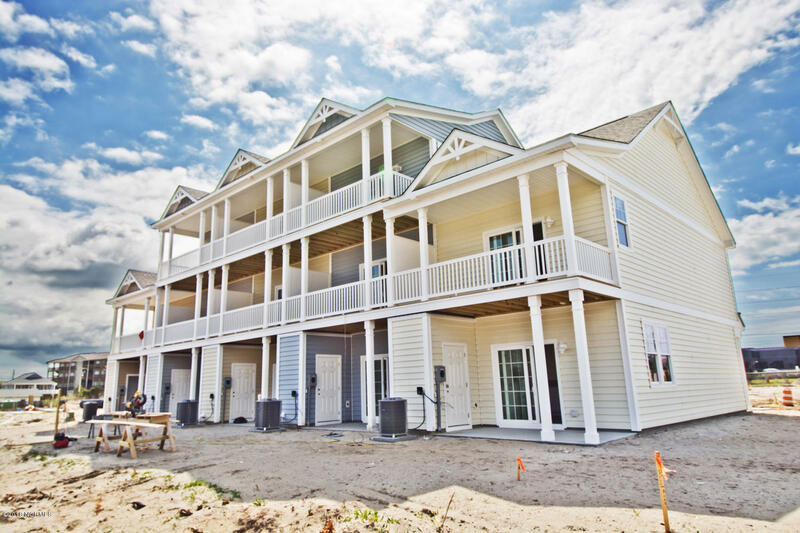 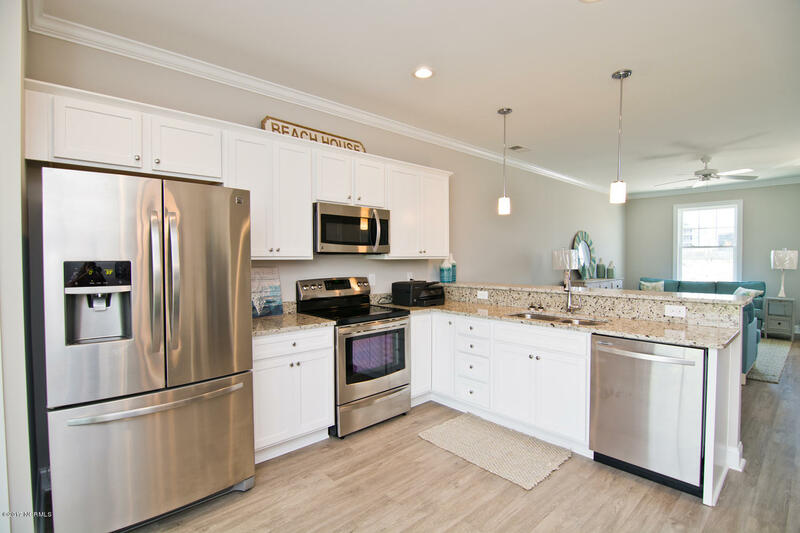 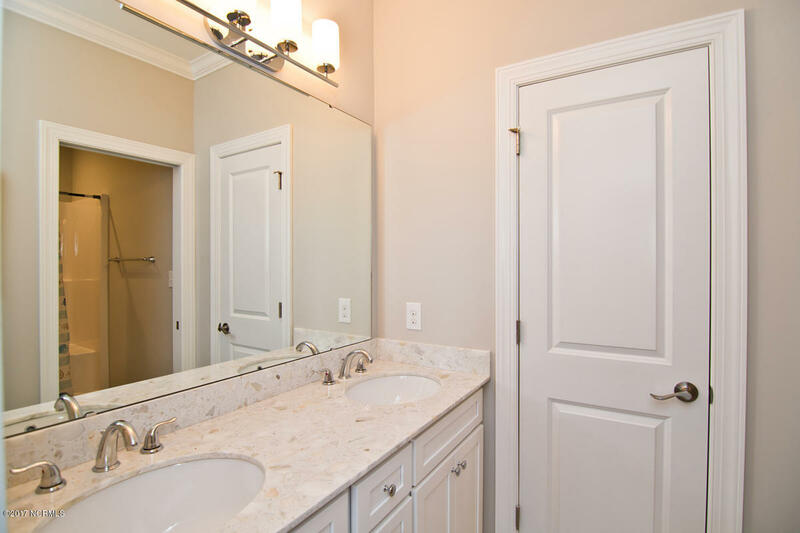 Oceanside Community~New Construction, 3 Story Townhome: Granite Kitchen, Stainless Steele Appliances, 2 Private Master Suites, Master baths with linen closet and dual vanity, Stainless light fixtures, COREtec flooring, carpeted bedrooms, covered porch and private patio. 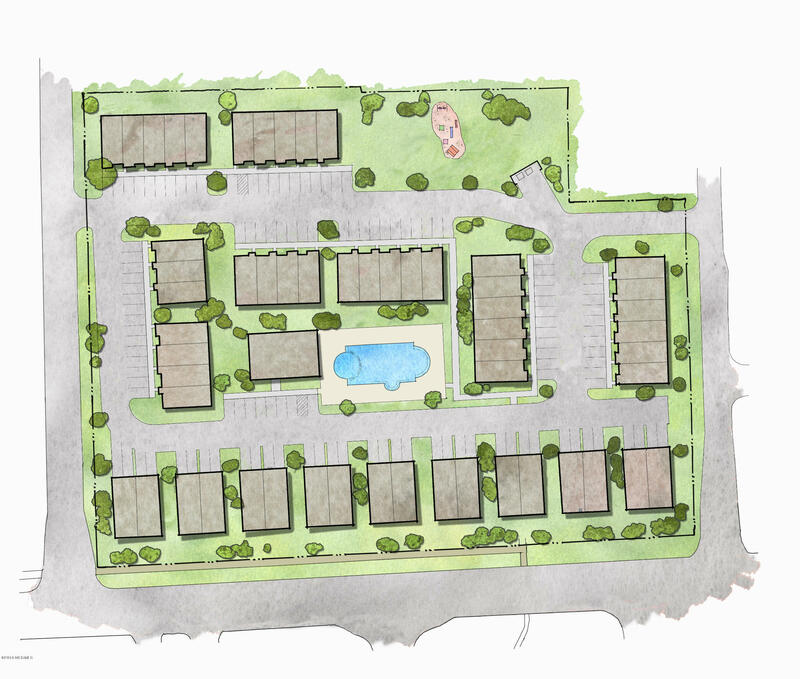 Community pool and open air clubhouse, dogpark, playground. 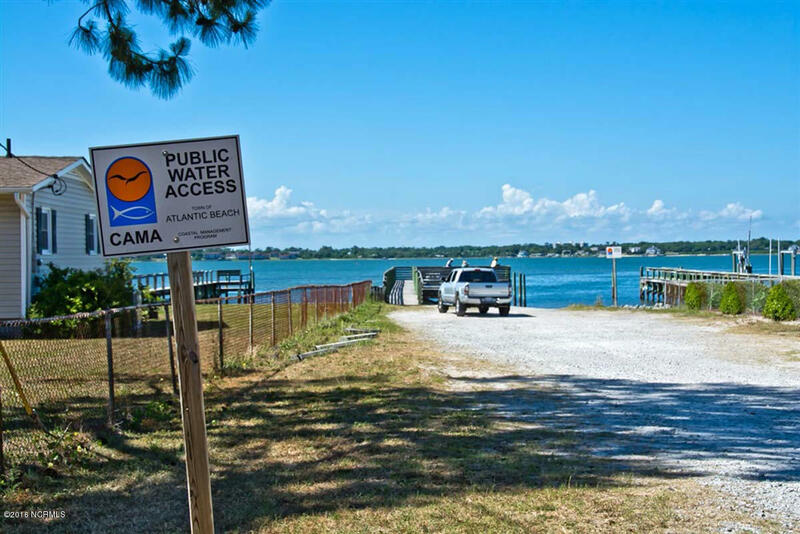 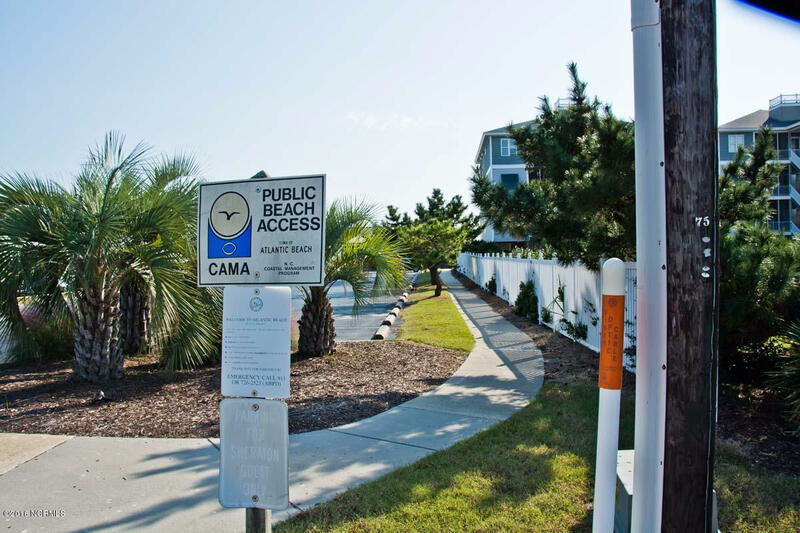 PUBLIC BEACH ACCESS, ACROSS STREET, PUBLIC BOAT RAMP NEARBY. 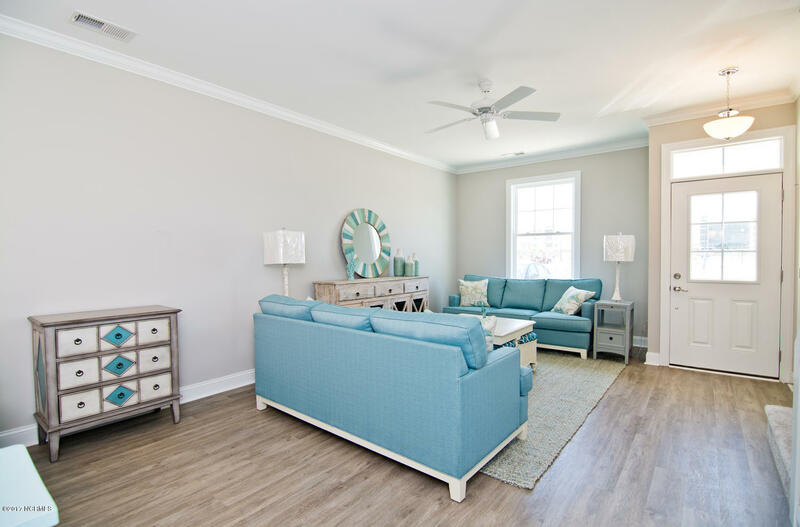 Furniture package options available. 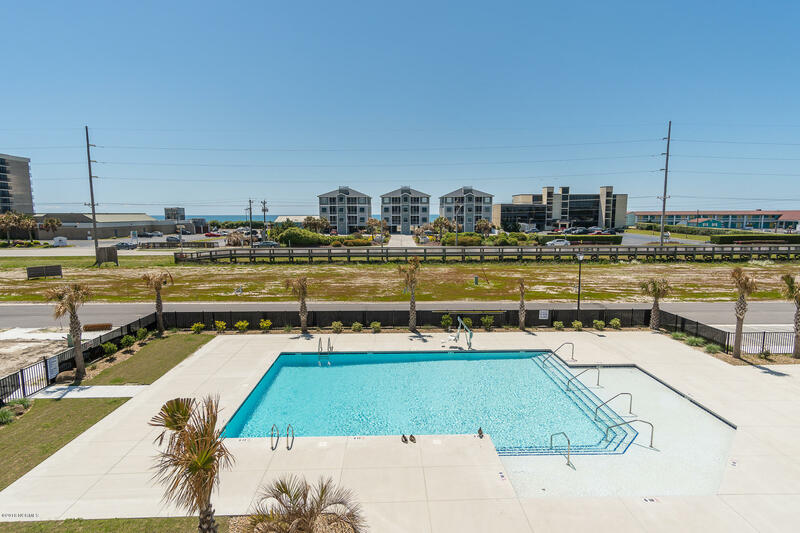 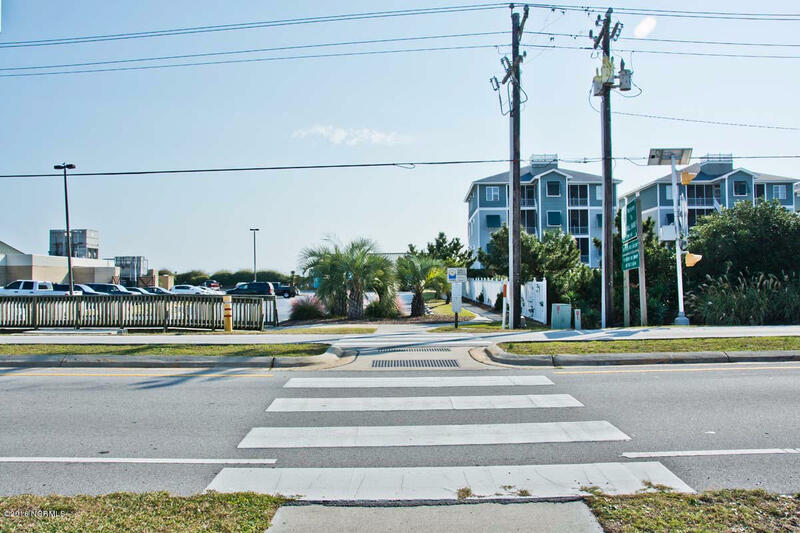 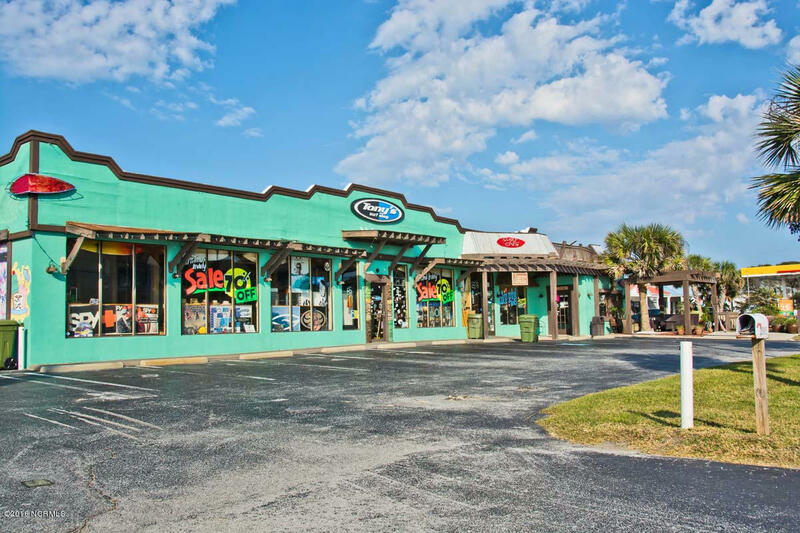 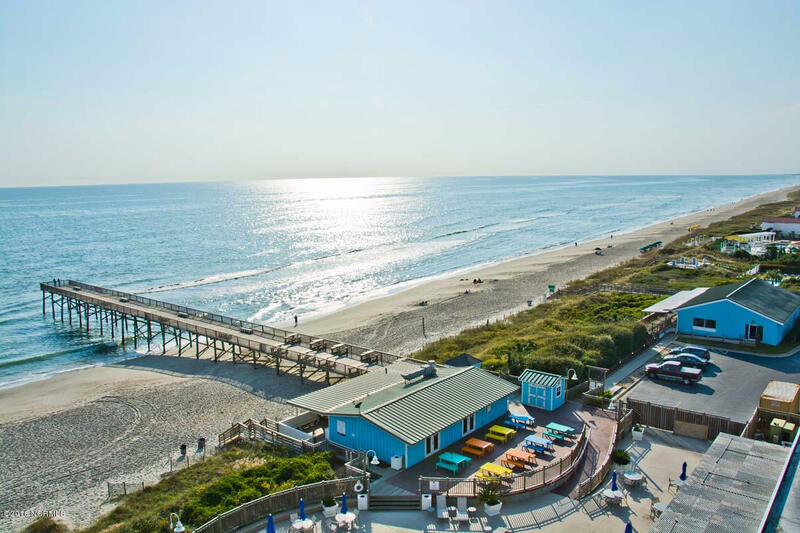 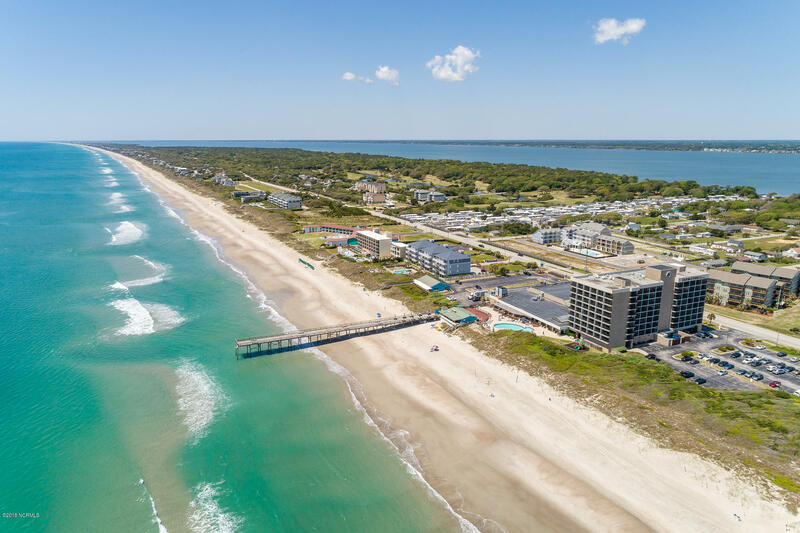 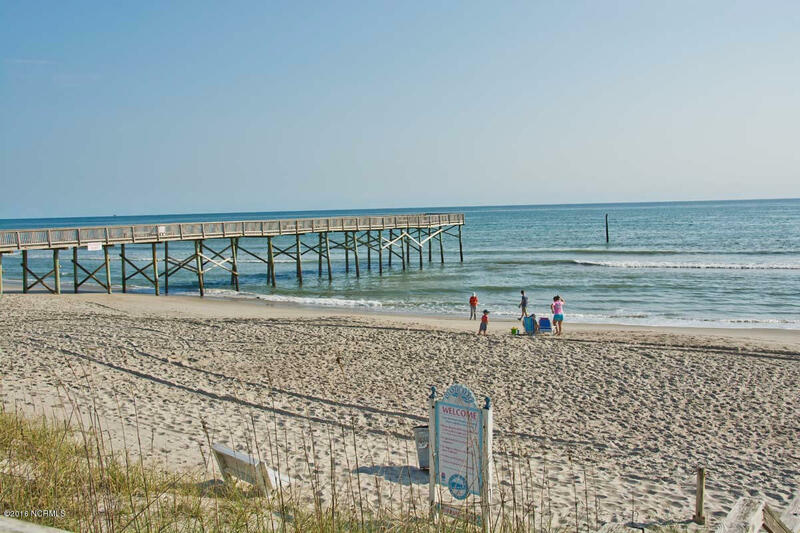 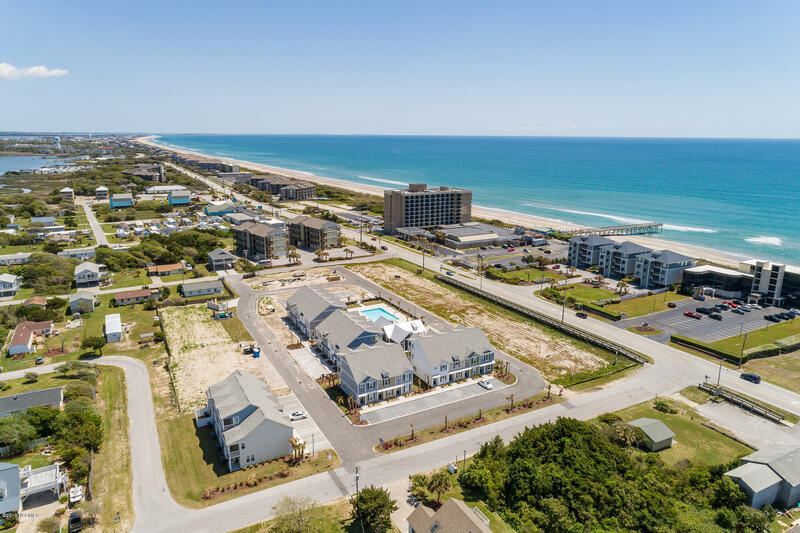 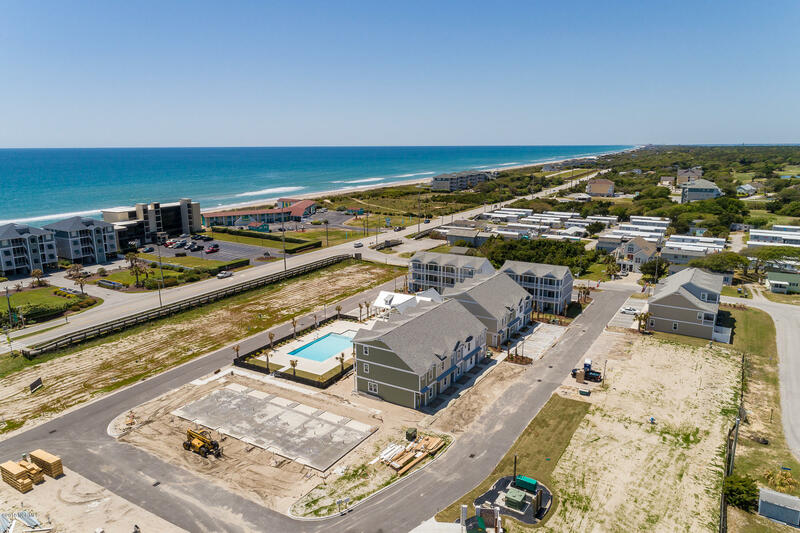 Directions to Property: Across street from DoubleTree Hotel in Atlantic Beach, NC. 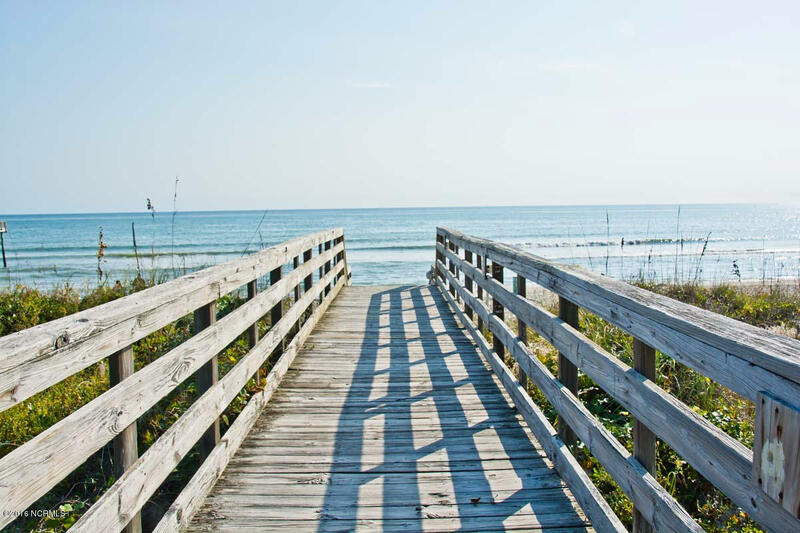 Once on Island. 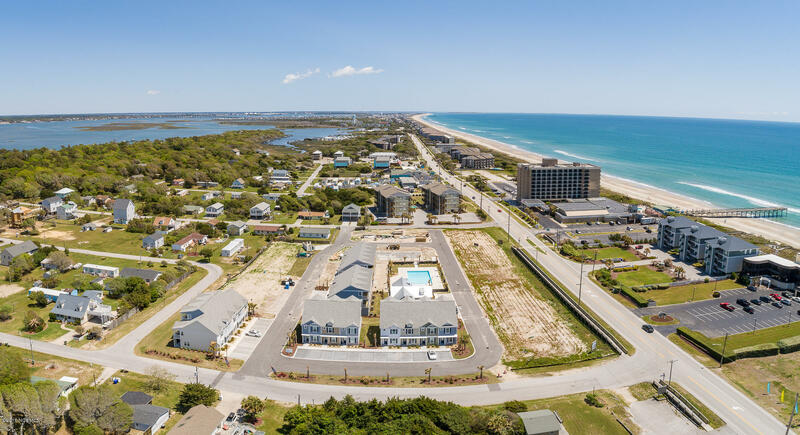 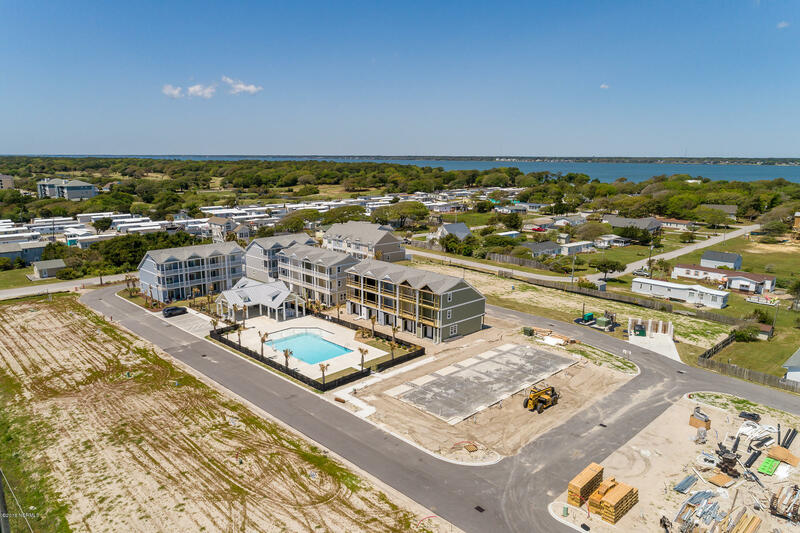 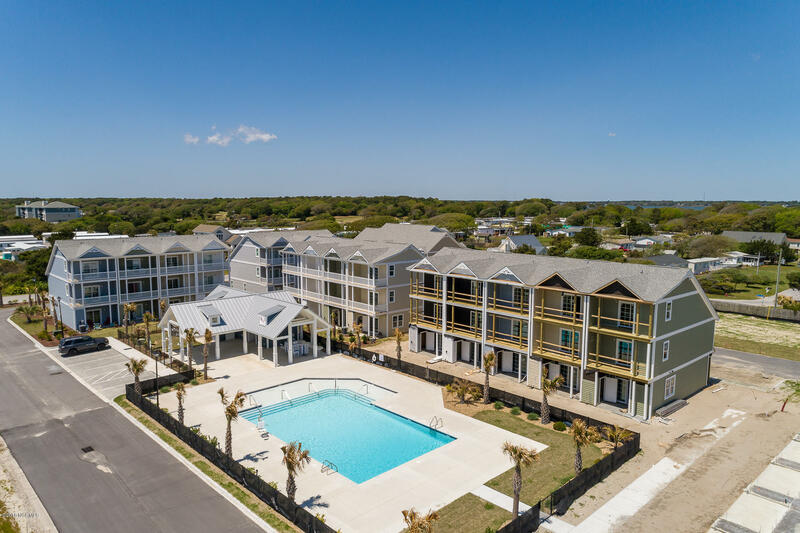 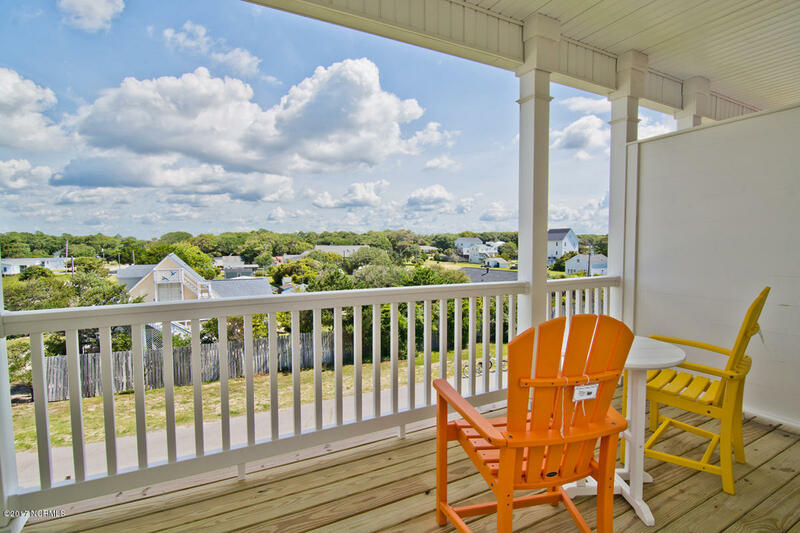 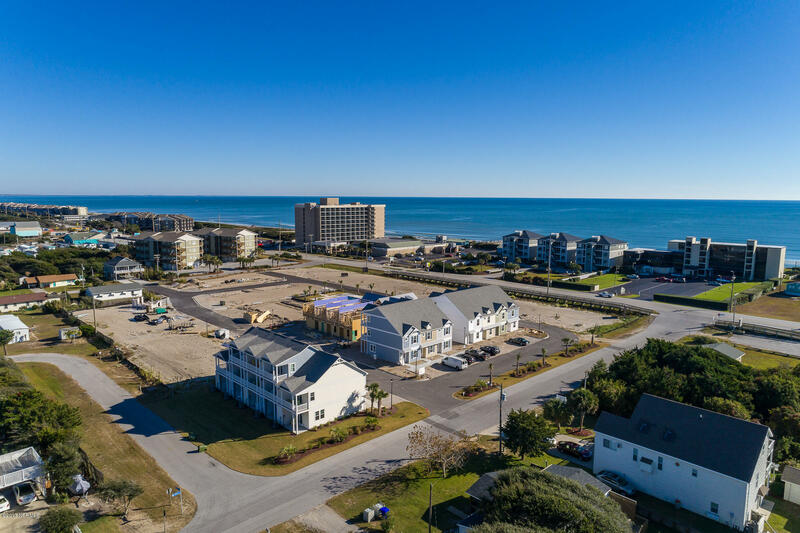 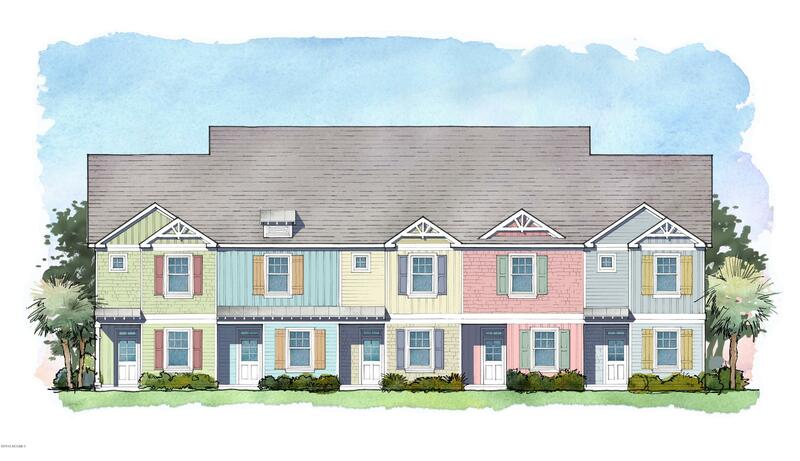 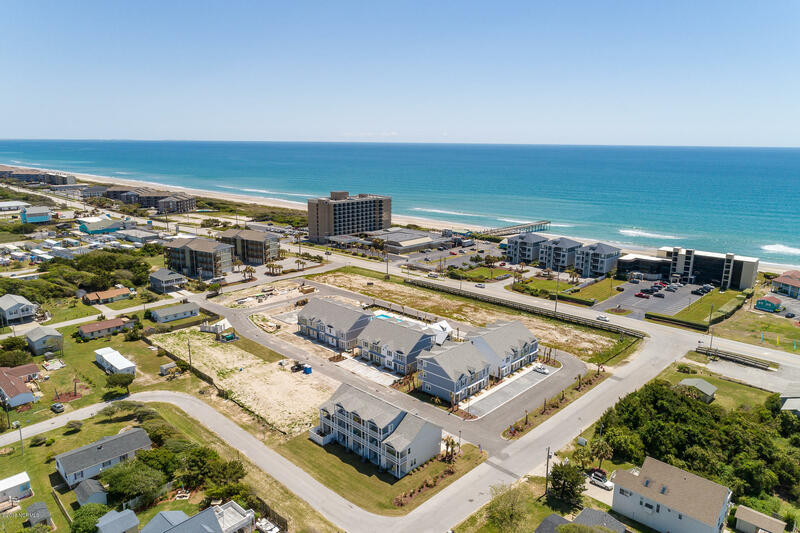 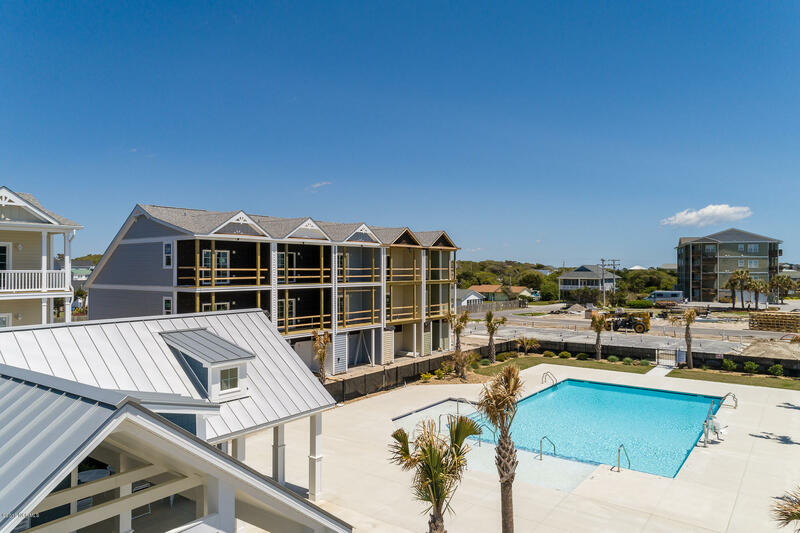 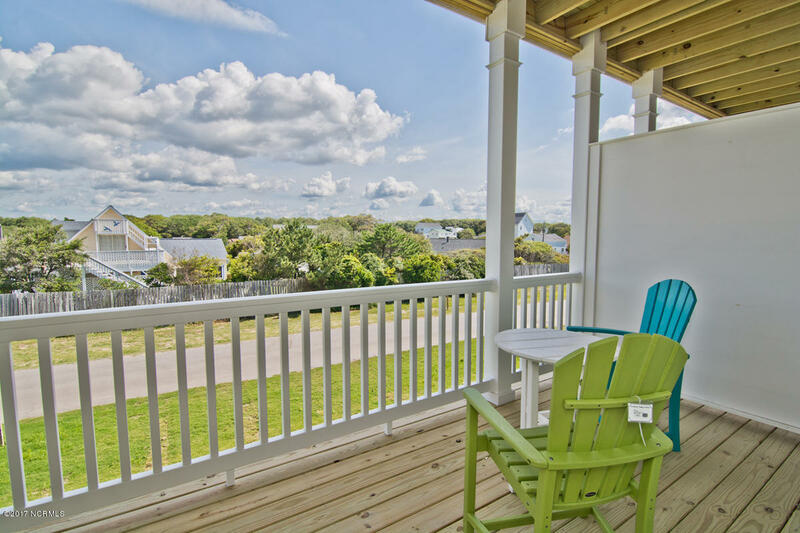 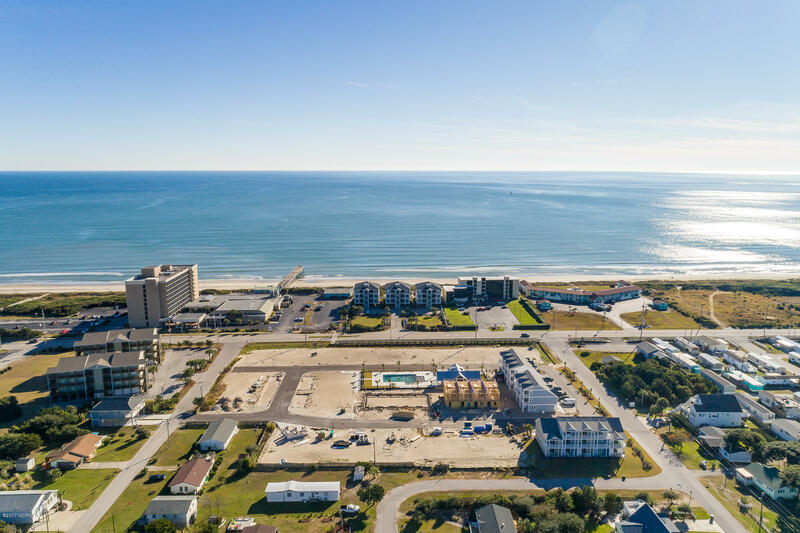 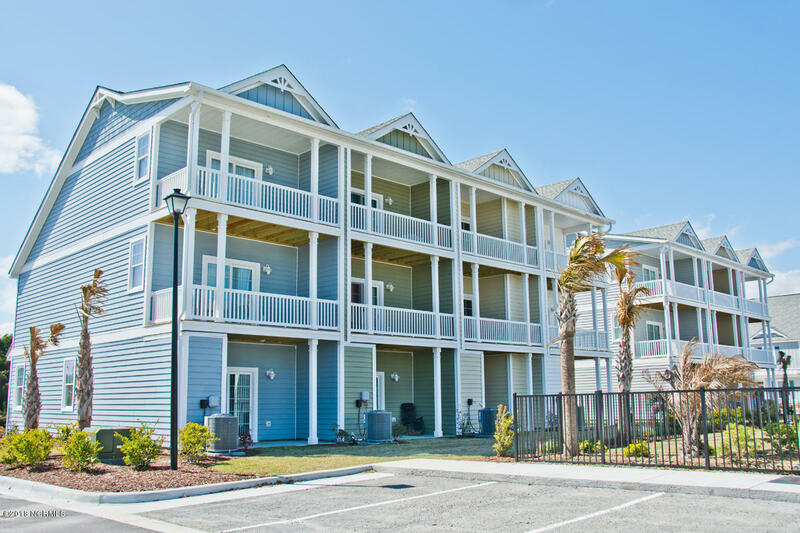 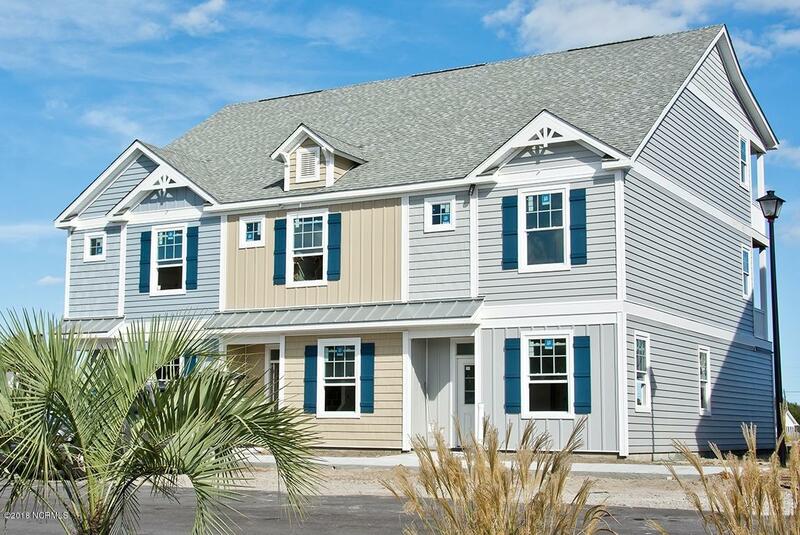 Hwy58/W.Fort Macon Rd (which is the same road)Seaside Villas is located between mile marker 4 and 5. 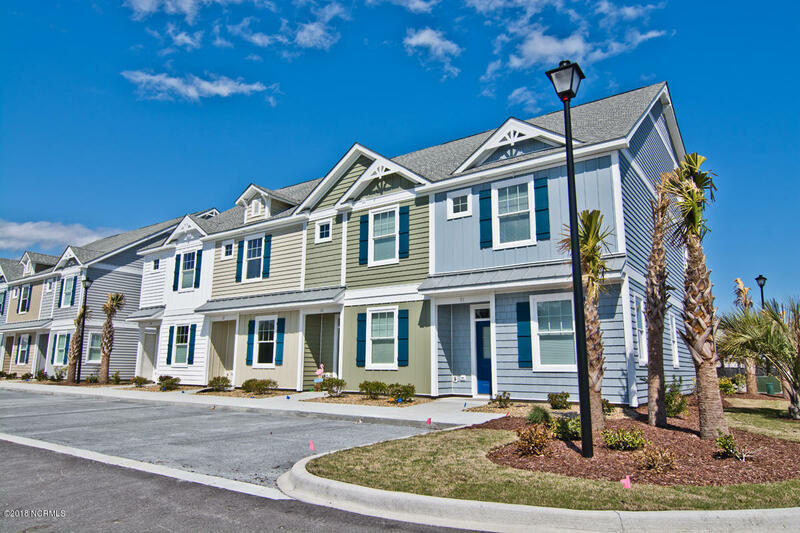 HOA Company: 2800 WFM Inc.